Q: How do you raise your beef and lamb? As natural as we can with out giving up personal care that keeps our livestock and land healthy. During the summer months the entire herd; cows, calves and sheep are out on of Native grass pastures, wooded areas with lush vegetation. 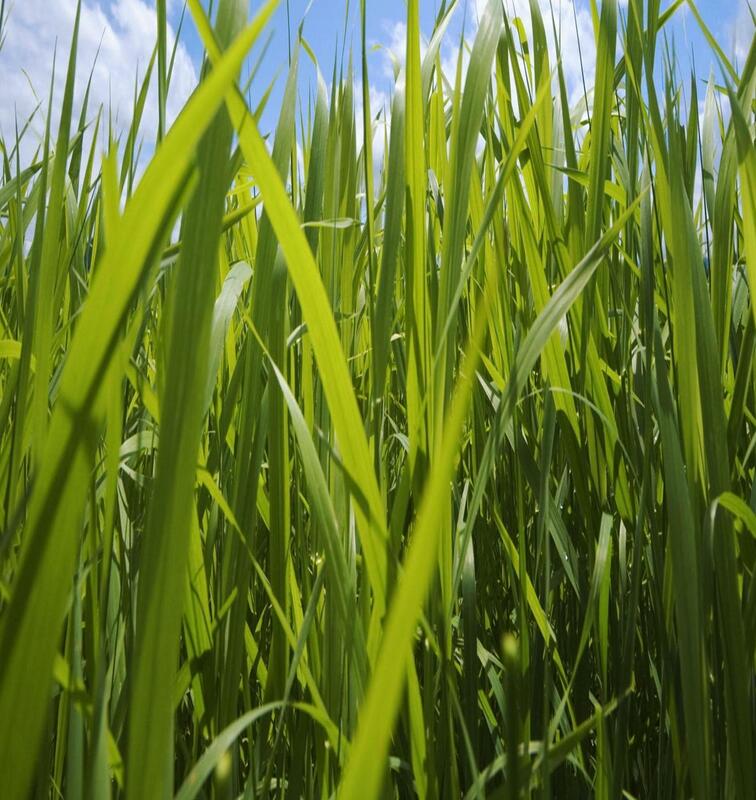 During the winter months the herd is grazing cover crops and supplemented with our own baled hay. Q: What products do you have for sale? We Raise Angus Cattle and Kahtadin Meat Sheep. We only market livestock that are born and raised on our farm. We only use processors that are certified Animal Humane Approved Facility. You can purchase certified beef for your freezer by the Quarter, Half or Whole under custom exempt sales. You can purchase certified lamb for your freezer by Half or Whole under custom exempt sales. 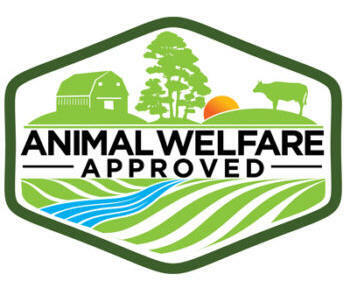 You can purchase individual cuts of certified beef and lamb under our Florida Feed Master Permit, not USDA human consumption regulated, labeled pet food. Q: How do I get my meat? When you are ready to reserve a steer/ lamb and place your order a deposit is required. 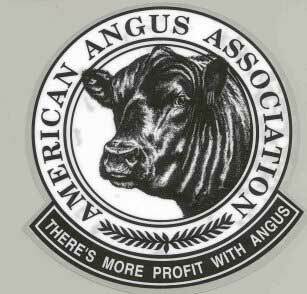 At harvest time we will deliver your steer/ lamb to the AWA processor. Beef will hang in the cooler for 10-12 days, Lamb hang 1-2 days. Whole and Half orders will have the chance to create a custom cut list with the processor. Whole, Half and Quarter Orders will be picked up from processor by customer. 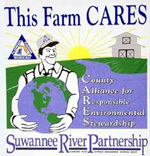 Individual cuts can be picked up at one of the Farmers Market we attend. Please contact us for other pick up options. Q: How much meat can I expect from a beef purchase? When buying as a direct consumer, whole, half or quarters, under the custom exempt law, our cows are sold as live weight. Weight determined by the processors certified scales. 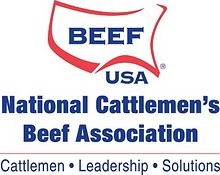 We prefer to process steers around 950 - 1050 lbs. This assures that your whole order will fit into a family size freezer. Q: What cuts come in my beef purchase? When you order whole or half cow, you will have the ability to custom order your cuts. A quarter of a cow is actually a split half; meaning that each quarter will receive equal parts of the half side of a cow from the front and the back. Each quarter will contain the exact same number of steaks, roasts, hamburger, etc. Q: How much freezer space is needed? Approximately every 35 lbs of meat will require 1 cubic ft.
A quarter of beef usually fits in the freezer section of a conventional refrigerator if it is completely empty. A whole beef needs 10 cubic feet of freezer space. Many people buy quarters and split with friends. Q: How much meat will my family need? A average family of four will be content for a year with 1 whole beef. Since we vacuum wrap our meat, it will keep well for 1 year in a good, cold freezer.